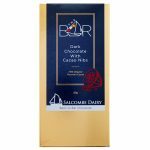 Welcome to Salcombe Dairy South East, our sister company located in Tonbridge Kent, who looks after product sales in the South East and London areas. 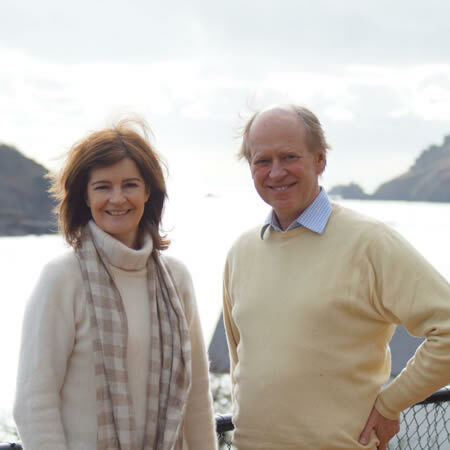 Our South East office is headed up by self-confessed foodies Nick and Ginny Boscawen, who share our passion for fine food and excellent service. Nick and Ginny are related to the Tregothnan estate in Cornwall, growers of English tea. 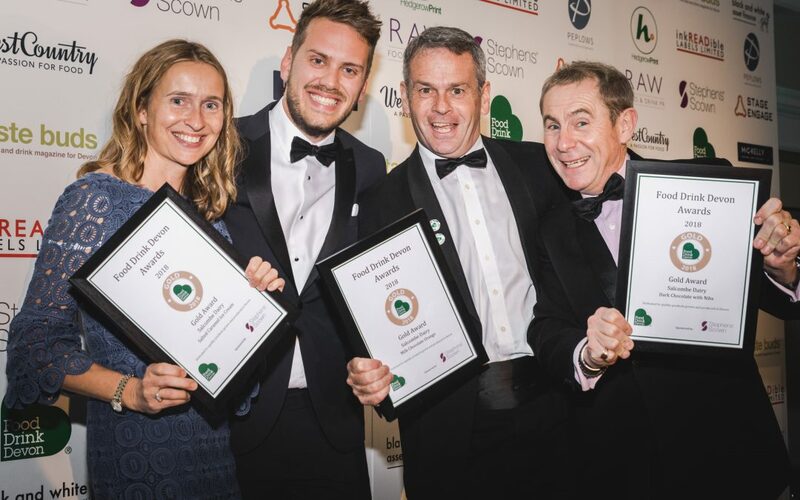 They are supported by a dedicated and professional team of people who are equally as passionate about our ice creams, sorbets and frozen yoghurts. Together they look after marketing, sales and distribution in the South East extending as far as Southampton, Oxford and Cambridge. 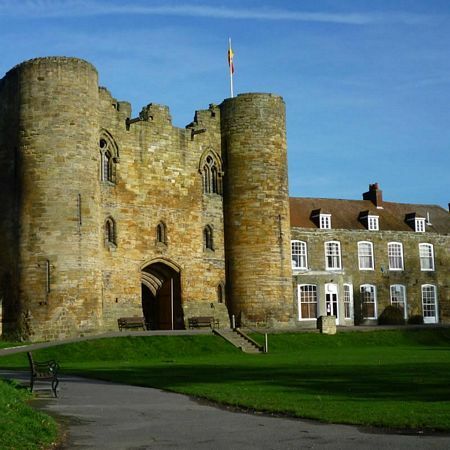 Our South East office is located just outside the beautiful market town of Tonbridge, Kent. Just 30 miles from South East London, they are ideally situated to serve the South East and London areas. A perfect complement to our South West office based in Salcombe, Devon. 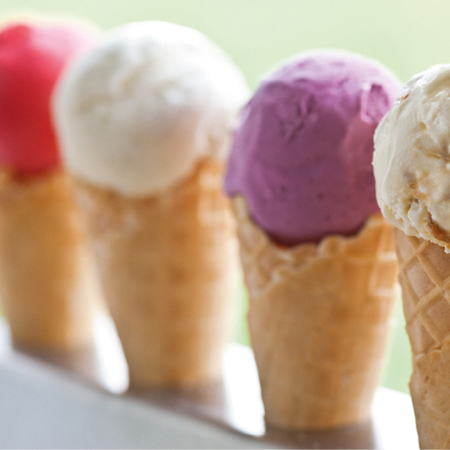 Our South East office stock and sell our full range of award winning ice creams, sorbets and frozen yoghurts. We always source the best quality ingredients we can find, and wherever possible as locally as we can. But in the case of ingredients such as vanilla it has to be Madagascan, and our Alphonso Mangos come from India. We will not compromise on quality. Our products are all natural, egg free and gluten free. Our sorbets are suitable for vegans.